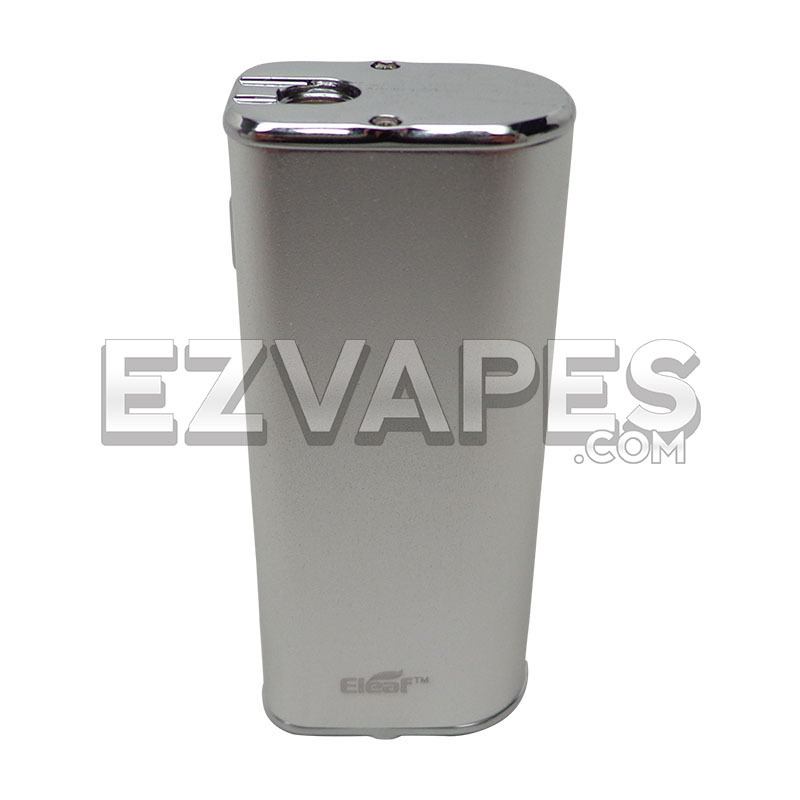 The Eleaf iStick 20W mod puts the power of a 2200mAh battery in the palm of your hand. 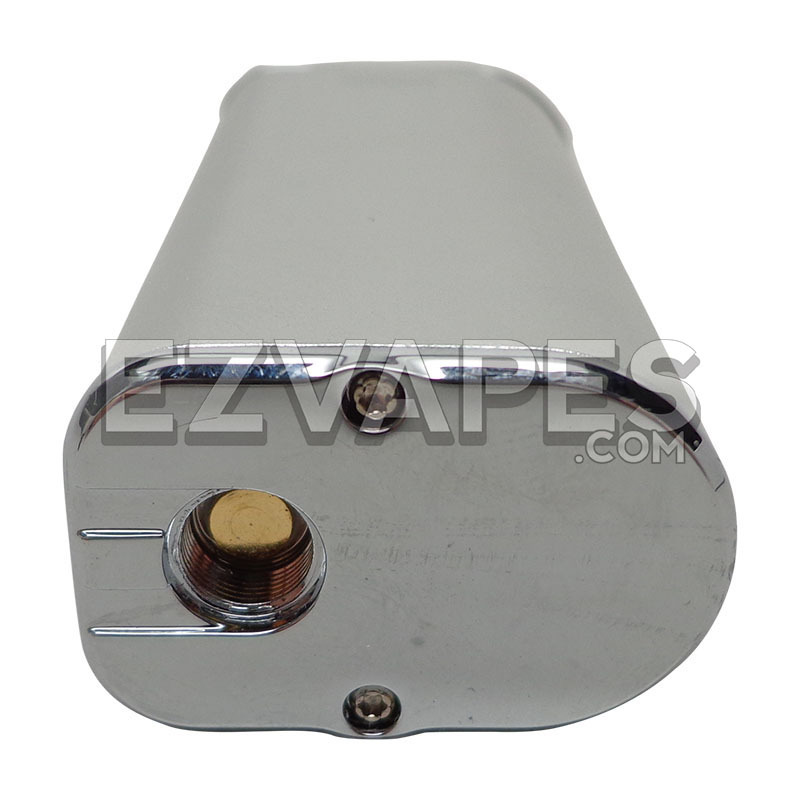 Now you can vape with the big boys without breaking your back carrying around a giant mod. 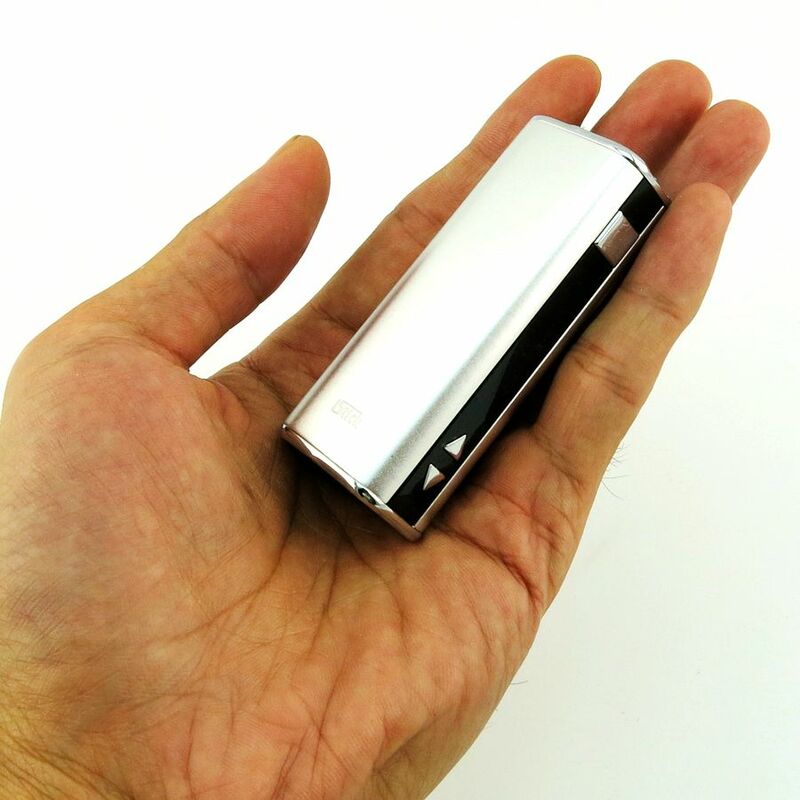 This micro mod is just about 3" tall by 1.25" wide and less than an inch thick and is ergonomically designed to fit comfortably in your hand when vaping, while its super small size makes carrying around this mod extremely easy. 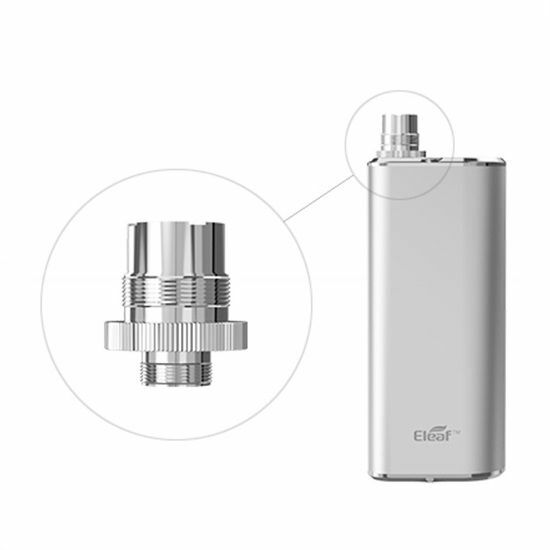 The Eleaf gives you control over variable wattage and voltage with its simple 3 button design, a fire button and up and down arrow buttons. 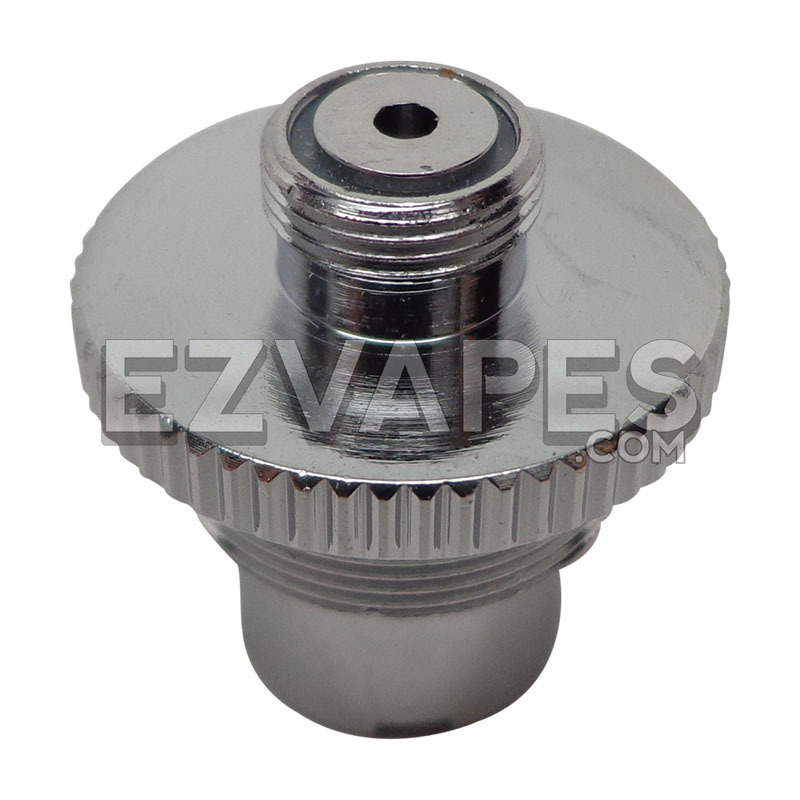 Tapping the fire button 3 times will change from variable voltage to variable wattage mode, and tapping the fire button 5 times will turn the unit off for safe travel or on when you are ready to vape. Tapping the up or down arrow buttons will vary the volts or watts in 0.1 increments, while holding one of the arrow buttons down will continue to scan until you stop it or it reaches its limit. 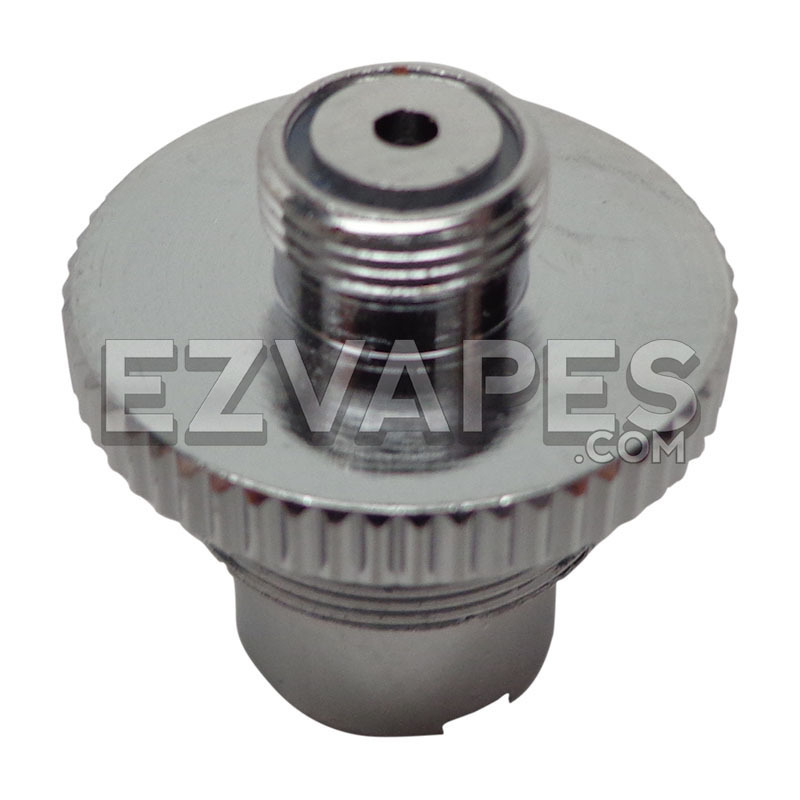 The mod can handle 1ohm to 3ohm atomizers and can adjust from 3V - 5.5V or 2W - 20W, depending on the attached atomizer. 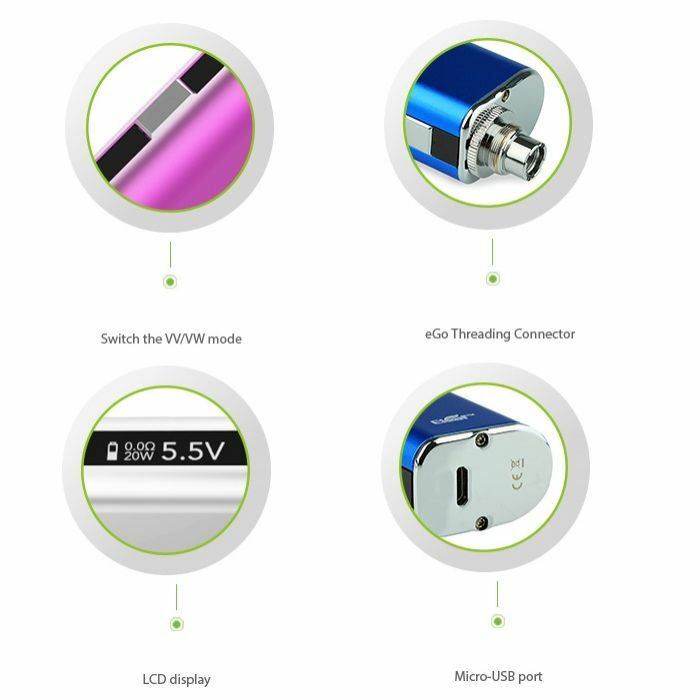 Internal technology detects the ohm rating of your attached atomizer in real time and adjusts the voltage and wattage parameters to a safe range. 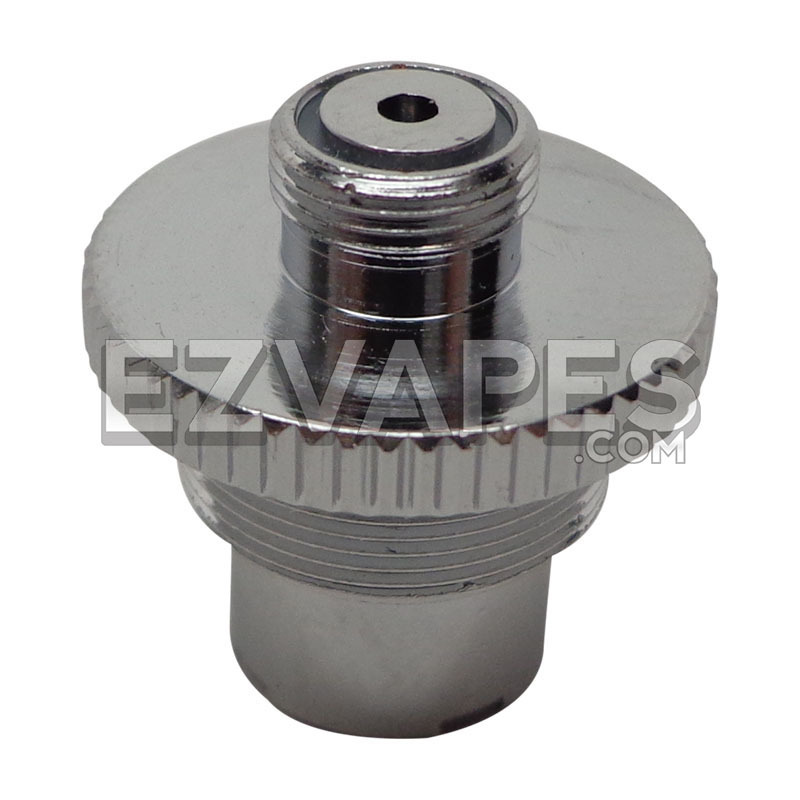 This means the mod does all of the math for you and makes sure you cannot set your volts or watts too low or high, assuring a longer life for your mod and atomizer. 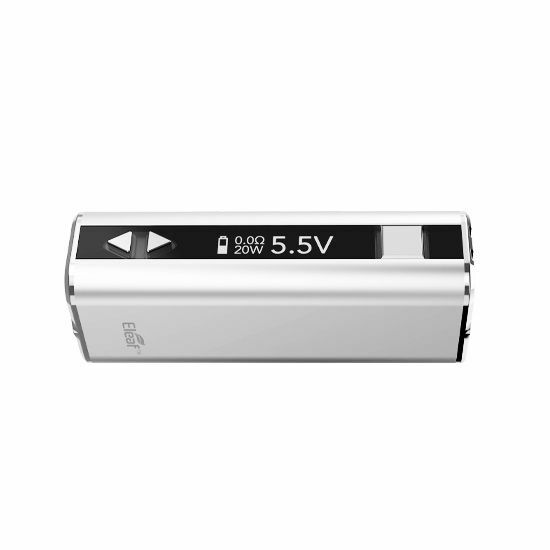 A digital LCD screen crisply displays the current ohm rating, voltage, and wattage setting, as well as the current battery level. 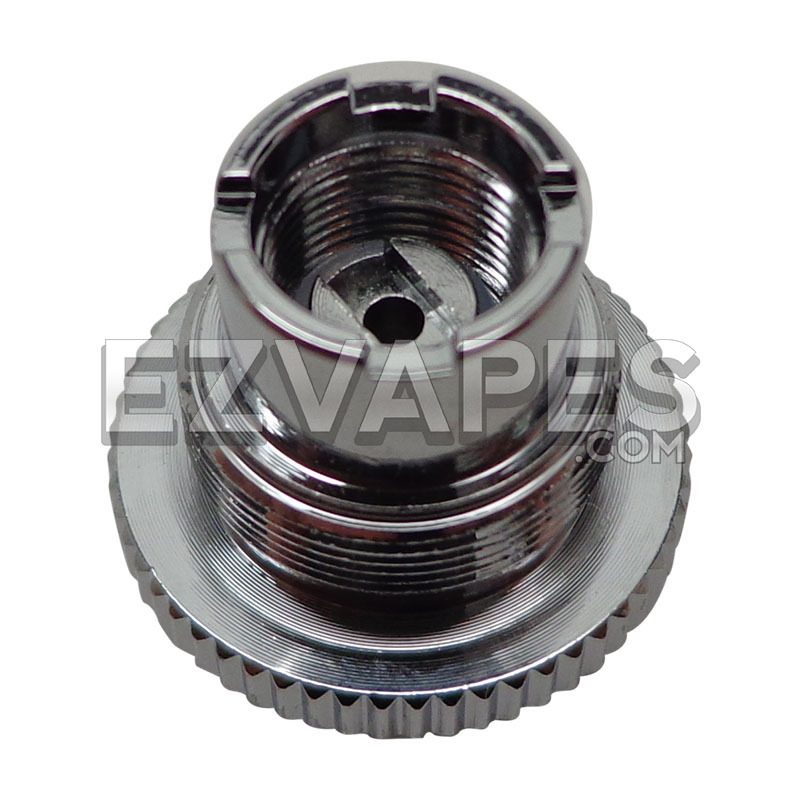 The Eleaf iStick has recessed 510 threading and includes a 510 eGo adapter, so whether you have a small clearomizer or a big tank, the Eleaf can accommodate it nicely, making this mod super compatible. 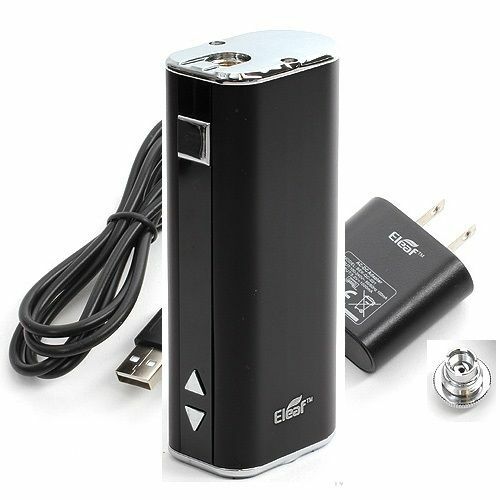 Recharge the 2200mAh battery in any USB port with the included micro USB charging cable or juice up in a wall outlet with the included adapter. 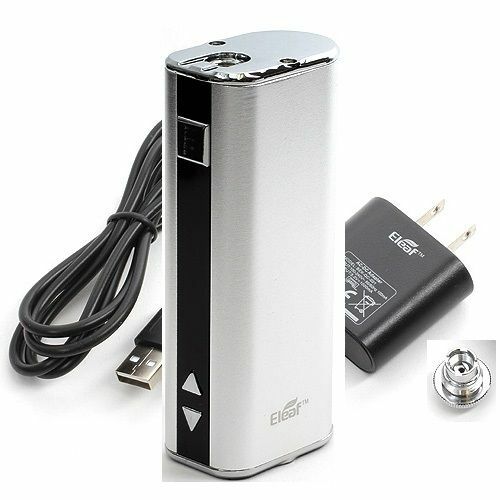 Convenient passthrough capability allows you to vape while you charge, for those must have vape sessions. 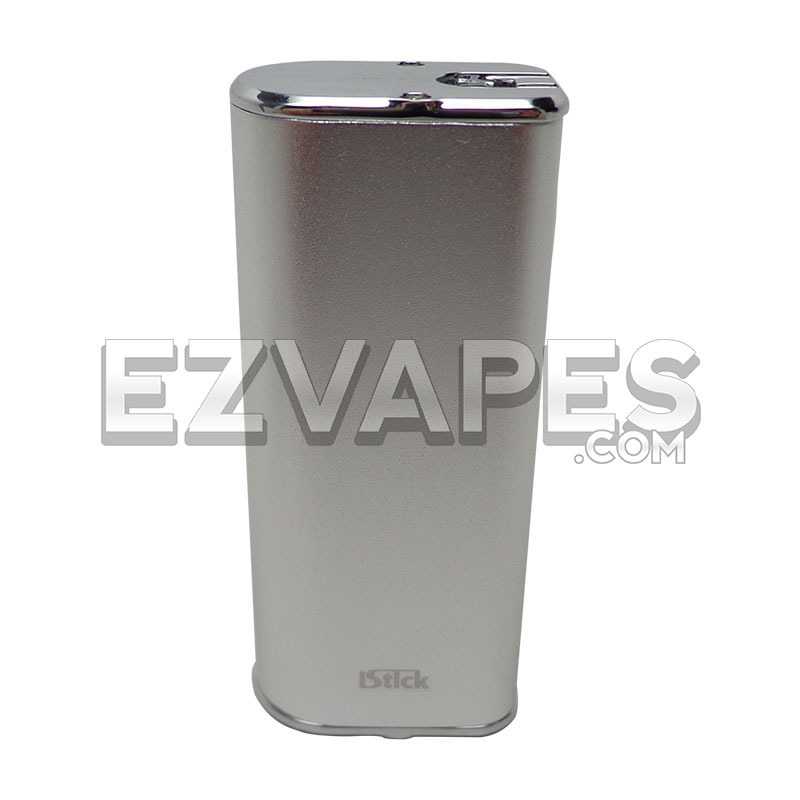 The 20W iStick has a solid durable build with a quality feel. 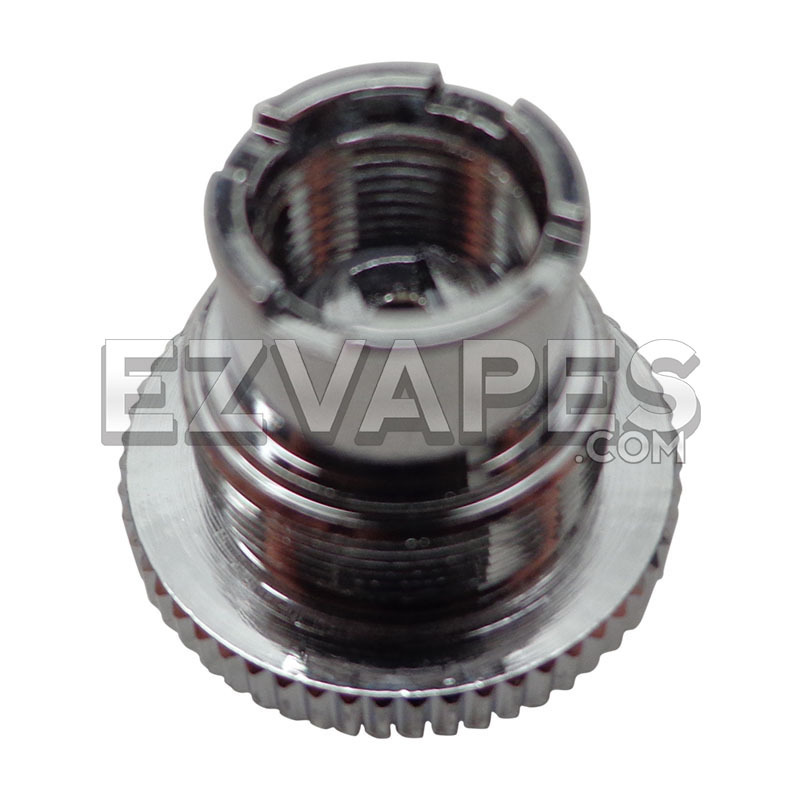 With the official Eleaf logo on one side of the mod and the iStick logo on the other, you know you are vaping an authentic quality mod and not a cheap imitation. 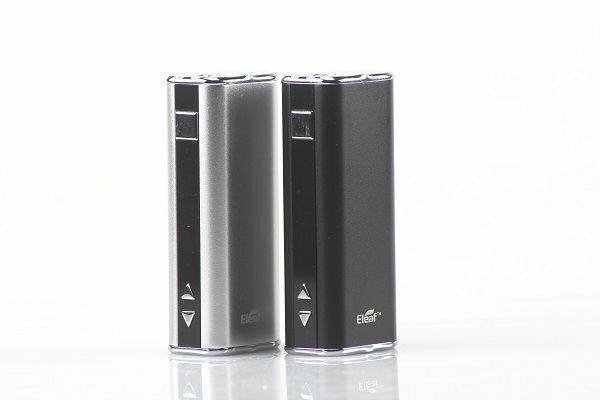 Step up your vaping game with the Eleaf iStick 20W Box Mod and get big battery power in the palm of your hand.